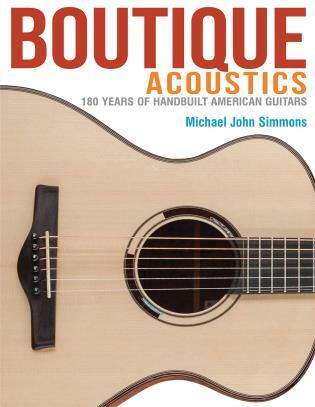 Boutique Acoustics: 180 Years of Hand-Built Guitars tells the history behind the important acoustic guitar makers – some recognizable, some obscure – who all have played a key part in the evolution of the instrument and the myriad acoustic guitar models we have on the market today. 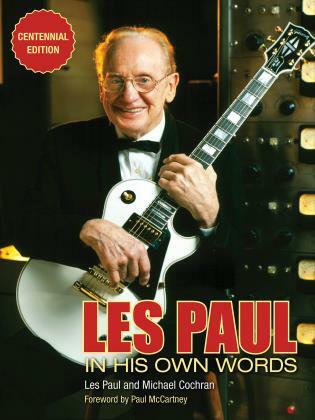 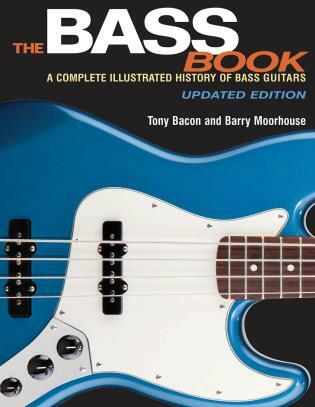 The book covers the birth of the steel-string, the rise of small factories, the advent of “one-man shops ” the origins of various trends in guitar construction – the design of cutaways; the use of a variety of woods, polishes, and other aesthetic detailing; and the incorporation of high-tech materials, such as carbon fiber and Nomex – and more. 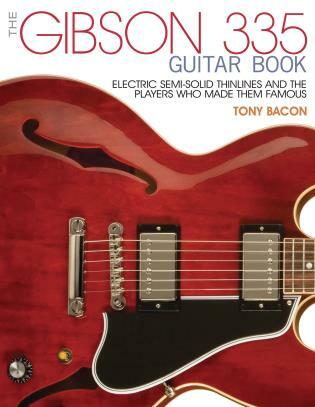 Makers covered include Ashborn, Bohmann, Bruno, Gibson, Guild, Tilton, Washburn, Martin, Bozo, Gallagher, Ernie Ball, Klein, Taylor, Bourgeois, Tony Yamamoto, Zimnicki, and others. 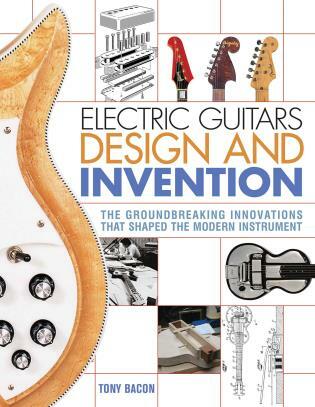 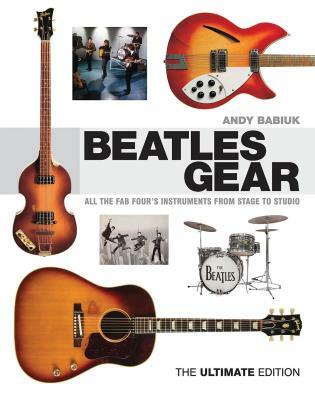 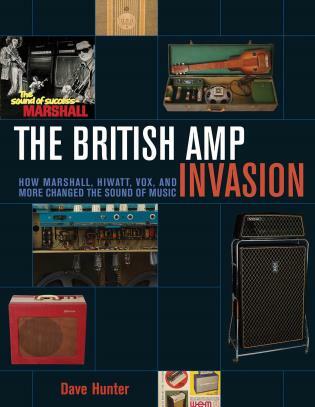 Also included in this lavishly illustrated volume is a comprehensive guide to every significant US maker, descriptions of the most popular styles, and a detailed reference section about boutique guitar models.